Return to the most decadent decade with Let’s Rock! The travelling retro festival gathers together true icons to perform in front of an ecstatic audience dressed as yuppies, new romantics and shell suits. UB40, The Boomtoom Rats, Kim Wilde and more will all be at Let’s Rock London! Let’s Rock London! tickets are currently available. Stepback - The 90s Concert celebrates the years when girl bands and boy bands were at their peak! The show travels around the country, giving you the chance to see such megastars as Peter Andre, B*Witched, 5IVE, Blazin’ Squad, East 17 and S Club. We expect tickets to sell fast so book early and look forward to a massive day out! Stepback - The 90s Concert tickets are available from 09:00 on Friday. One of the most outrageous bands of the extravagant eighties is back AND with their original line up! Culture Club were unprecedented upon their arrival and quickly came to dominate the charts and remain icons of the 80’s. They have just announced an extensive arena tour for November. Set your personal reminder right now! Culture Club tickets are available from 09:00 on Friday. 50 Cent rose from the street to become one of the world’s most famous rappers after releasing his debut album ‘Get Rich Or Die Tryin’’ in 2003. Now, he celebrates the seminal record on its 15th Anniversary by heading to the UK to perform at Arena Birmingham, The O2 Arena in London and Manchester Arena. 50 Cent tickets are available from 10:00 on Monday. 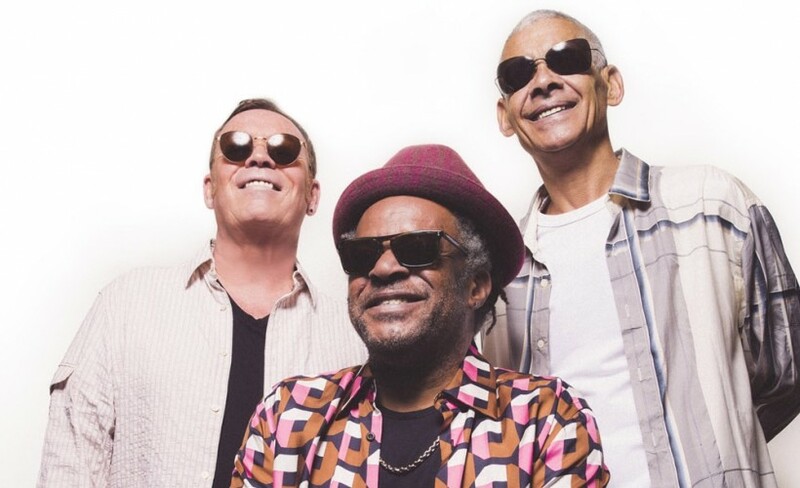 UB40 featuring Ali Campbell, Astro and Mickey are the undisputed masters of British reggae, having penned such hits as ‘Rat In Mi Kitchen’, ‘Don’t Break My Heart’ and ‘Red Red Wine’. This year sees them take their laid-back tracks to the open air when they play Times Square in Newcastle this summer. UB40 featuring Ali Campbell, Astro and Mickey tickets are available from 10:00 on Friday. Brian Wilson’s contribution to rock and roll can never be understated, pioneering the future and by defining the sound of the 60’s. He heads to Digbeth Arena in Newcastle this summer to perform The Beach Boys classic album ‘Pet Sounds’. 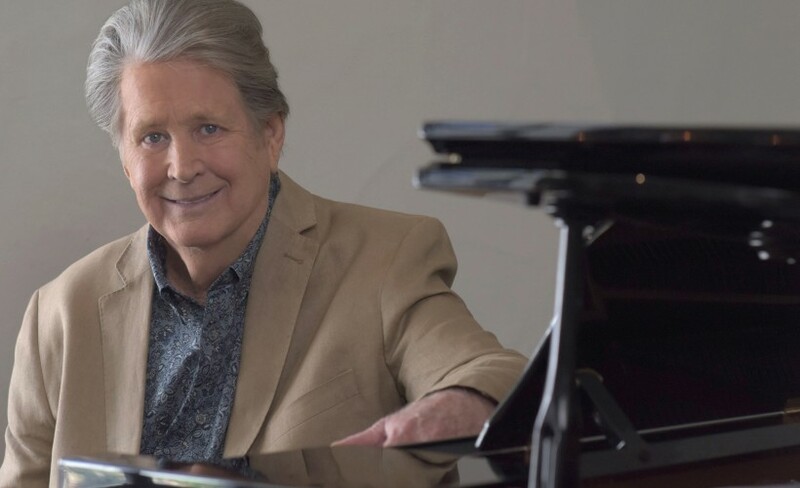 Brian Wilson tickets are available from 09:00 on Friday. 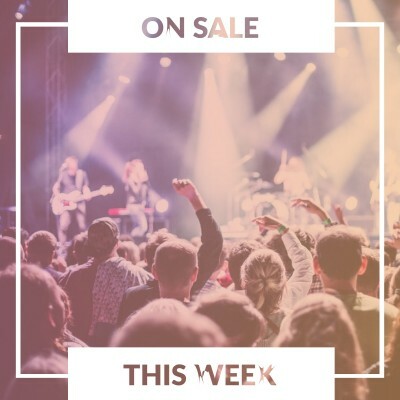 We are so very excited to be able to offer you tickets for UB40 featuring Ali Campbell, Astro and Mickey plus Brian Wilson. With demand sky high, we recommend you set a personal reminder with Gigantic which will alert you with an email or text message just prior to their release. Sheffield’s premier music event Tramlines heads to the city of steel this summer, once again uniting world-famous names with rising stars. This year, you can enjoy Stereophonics, Noel Gallagher’s High Flying Birds and Craig David’s TS5. 110 Above returns to Gopsall Hall Farm bringing Fickle Friends, Peace, Blaenavon plus many more awesome acts with them. Tickets are on sale right now and selling fast. Take an adventure to St. Malo in Brittany where you can be a part of La Route Du Rock. Performing acts include PJ Harvey, Interpol and The Jesus And Mary Chain. Judas are being widely credited as the thrilling new sound of indie rock. Bursting out of Camden, they have already released a self-titled EP which is impressing all the critics and converting listeners to making Judas their new favourite band. You can be amongst the first to see them play live when they head out on tour in May. Currently putting the finishing touches on her new album ‘A History Of Now’, British born songwriter Callaghan moved to Nashville to spread her name across the States and achieve world fame. She showcases her new material with headline performances at Brighton’s Unitarian Church and Bush Hall in London.